JPOD the Beat Chef returns to the kitchen to cook up his latest cumbia-inspired album for hungry heads. Most recently, he rattled Nelson’s Bloom Nightclub for the first installment of the Shapes event series. 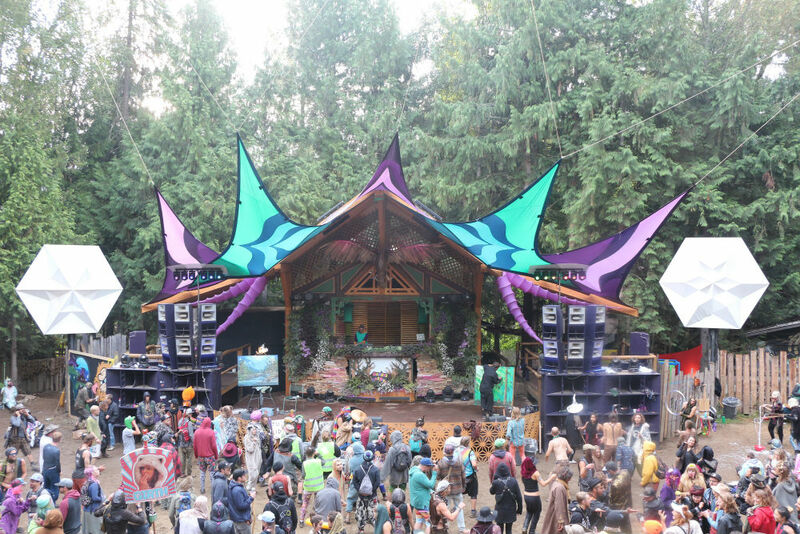 Shapes highlights artists from Shambhala’s Grove stage every month. 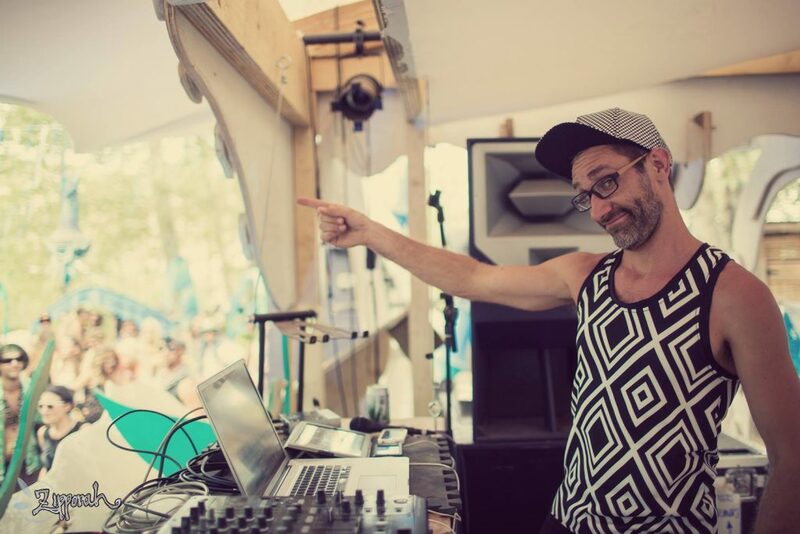 Speaking of the Grove stage, DOPE HAUS press correspondent Carolyn Yates caught up with JPOD at his 13th appearance at Shambhala’s 20th anniversary. 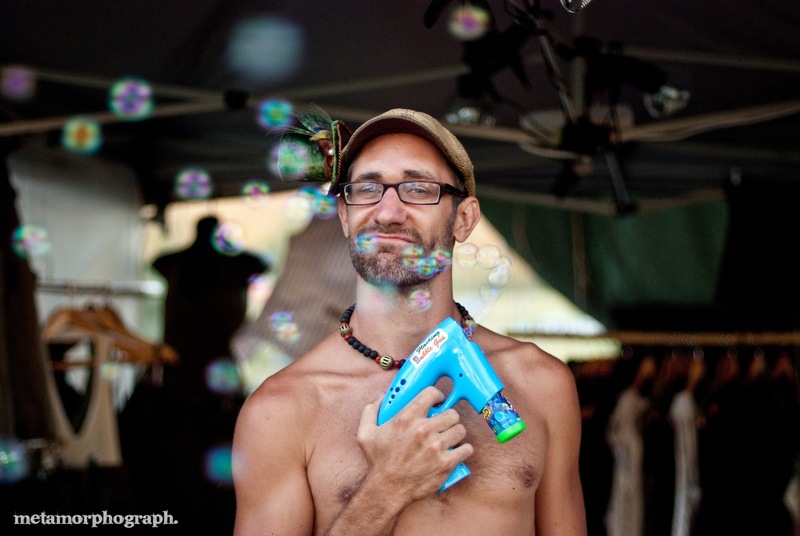 Since the very beginning, he has witnessed the growing influence of the festival’s stages on the west coast music scene. DOPE HAUS says: Do you mentor or help provide opportunities for other artists? JPOD says: When I see someone who has that spark of raw, sincere passion, I can’t help but want to encourage that. I worked at Fractal for years and that was my main home and I would tell Richie [the stage manager] about certain acts that had a spark and a passion. I remember telling him for one or two years, I think it was when The Funk Hunters were playing the AMP, or maybe it was the Rock Pit at the time, but I was like, these guys are passionate, they’re down to earth, they’re stoked, they should be playing at the Fractal. And, eventually he agreed and now they’re one of the staples too. DOPE HAUS: Western Canada has a uniquely happy funky kind of sound. Why do you think it’s so funky? JPOD: I would say it’s almost entirely due to the Fractal Forest. They have always been the stage that’s always been a part of Shambhala. Everything else has kind of changed a little bit. The Living Room too for sure, but the Fractal being right in the middle, they’ve always carried the heart and soul vibe. They’ve always been about funk. And, they’ve always been about the leading edge of funky breakbeat music. JPOD: Shambhala being one of the earliest and biggest festivals that spread itself in the first realizations of this culture and then also breakbeat and funk being one of the core components. They have inspired this huge level of talent, myself included. My first year, my most mind-blowing moments were all in the Fractal Forest, being like: What is happening here? This is the most unique feeling/sound/experience that I’ve ever had in my life. At the time. The dancier, chunkier, funkier break beat music that I heard inspired me to go that direction. DOPE HAUS: Do you think it will change? That the scene here will move on from that kind of sound? JPOD: There’s one thing in life that you have to accept and that’s that everything does evolve and change. DOPE HAUS: It’s been like that for a damn long time though. JPOD: Well, that’s one of the things about it. They’re kinda the one of the most consistent. They have a very similar year-after-year line-up, but it’s what that sub group of this culture wants. They want those names they’ve grown to love and trust. And that’s great and that’s appropriate, because a big part of it has been about Shambhala discovering these different niches among the grand culture of dance music and really honing in on what these groups want and providing it. There is a place for everyone in a sense. DOPE HAUS: Now, you have a kid right? JPOD: Yeah. I have a daughter who’s almost two now, she’s the best kid anyone could have ever hoped to have. My wife is the one who keeps my finger on the pulse. DOPE HAUS: Yes, and she’s an artist as well? JPOD: Yep, she’s a creative, crafty artist. She’s responsible for the Zippity Do Eyeballs that you see on hats that all have zippers on them. DOPE HAUS: Have you mellowed out at all now that you have a kid? JPOD: Yeah, even just in the last year. One of my things that I’ve done year after year is a remix album. It started actually as my wife’s idea – and, it was probably influenced by K-Tel, who was doing the Sunday Soul Sessions at Basscoast and I really liked the idea of this themed thing – she suggested I should do a gospel Sunday thing too. So, I went and found some gospel and bluegrass and that was the first one called Grass and Gospel and it was instantly something I knew I wanted to continue. So, every year for the last six years I picked a theme and would make remixes and that took enough time where I couldn’t do much else. I’ve done six volumes of the BlissCoast remix albums, this year its time to do something else. 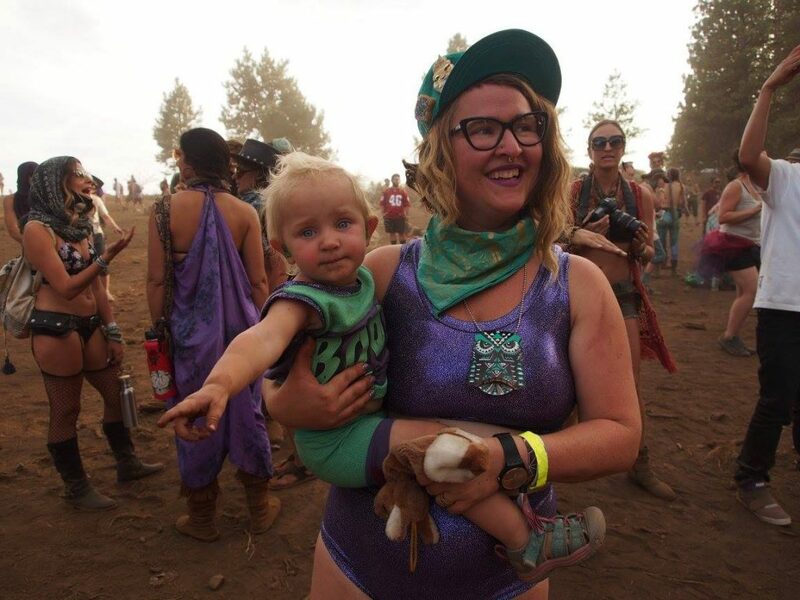 I feel like the mornings are some of my favorite festival times. People are really stripped down to their raw selves and you can play music with the most depth. And, that’s part of my evolution. I asked for morning sets and want to make more of a deeper, chiller, more lush music. 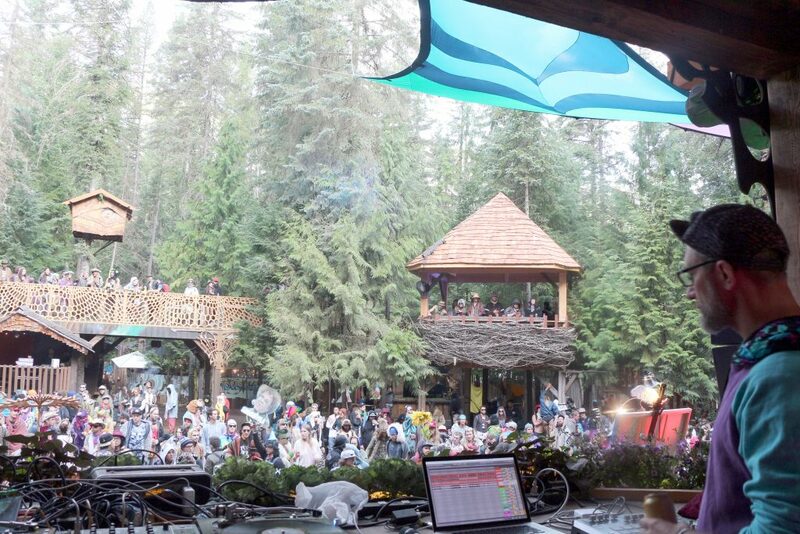 DOPE HAUS: Was this your first year playing a morning set at Shambhala? JPOD: Yes, but the great thing about festivals is people are so receptive. You can get a little bit anxious about what you’re playing, but what I’ve learned over the years is that, if you just play good music, it doesn’t really matter what you’re playing.